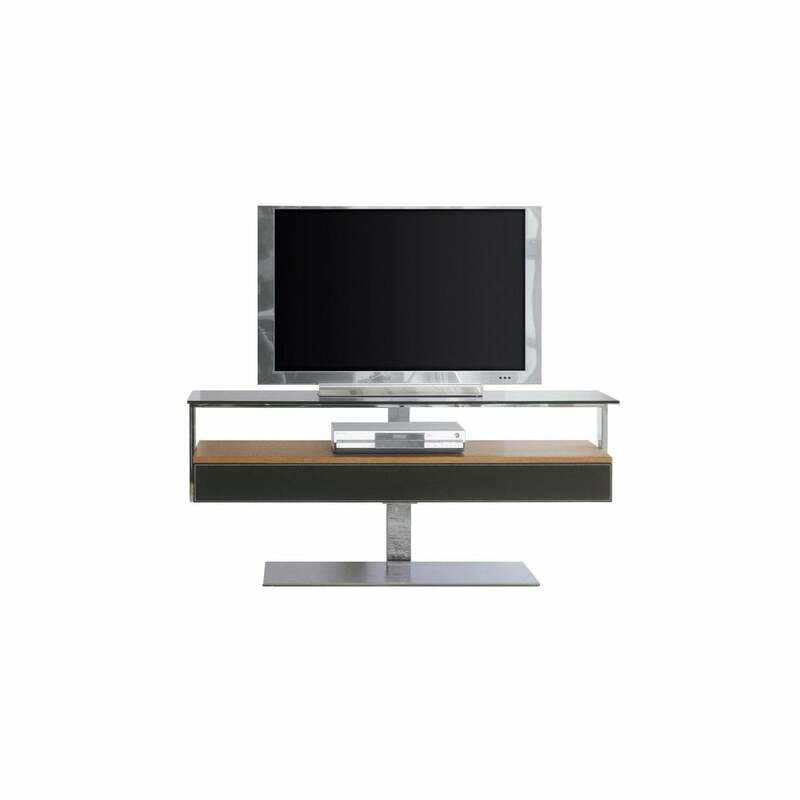 Bit is an elegant swivel tv stand with tempered glass shelf. It is ideal for tv/entertainment system, provided with a large drawer and offers functionality and practicality. Many finish options are available, please contact us for details.